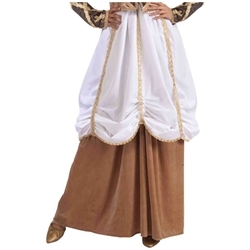 From medieval themed weddings and masquerade parties to Renaissance Faires, this medieval period skirt can be mixed and matched with our selection of period costume pieces and accessories to a create a unique costume for you. The medieval skirt is colored as pictured. 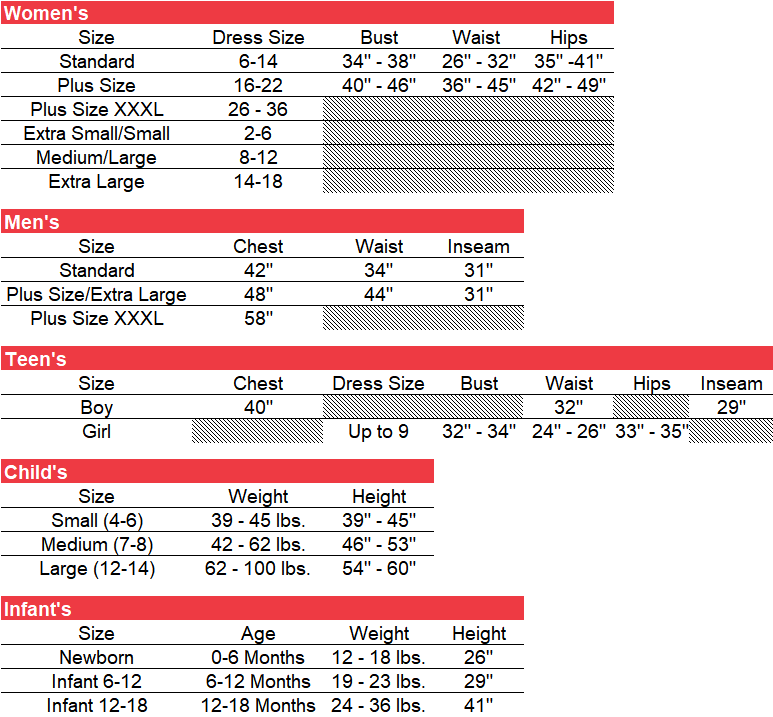 Available in adult women's size standard.